Oakham is the small county town of Rutland, East Midlands. Population about 10,000. It lies within easy reach by road of Stamford, Melton Mowbray, Peterborough, Leicester, Corby, Uppingham and Nottingham. There are rail services to Peterborough and Cambridge to the south east and to Leicester and Birmingham New Street to the west. Oakham is a lovely market town which is very attractive to tourists and in recent years this has been enhanced by the continuing development of Rutland Water with sailing and many other activities and the annual Bird Fair. The Energy Act 2011 contains a number of provisions which will affect owners of property. Of most significance are the newly legislated Minimum Energy Efficiency Standards. From April 2018, MEES makes it unlawful to let residential or commercial properties with an EPC Rating of F or G (i.e. the lowest 2 grades of energy efficiency). This could have very significant implications for landlords. It’s a legal requirement to have an EPC for a property before it can be sold or re-let. 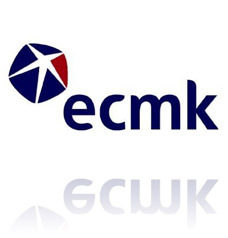 In almost all cases, landlords marketing their properties for rent must have an EPC available for prospective tenants to view. There are a few exceptions. It is needed by law on all properties being rented and sold. 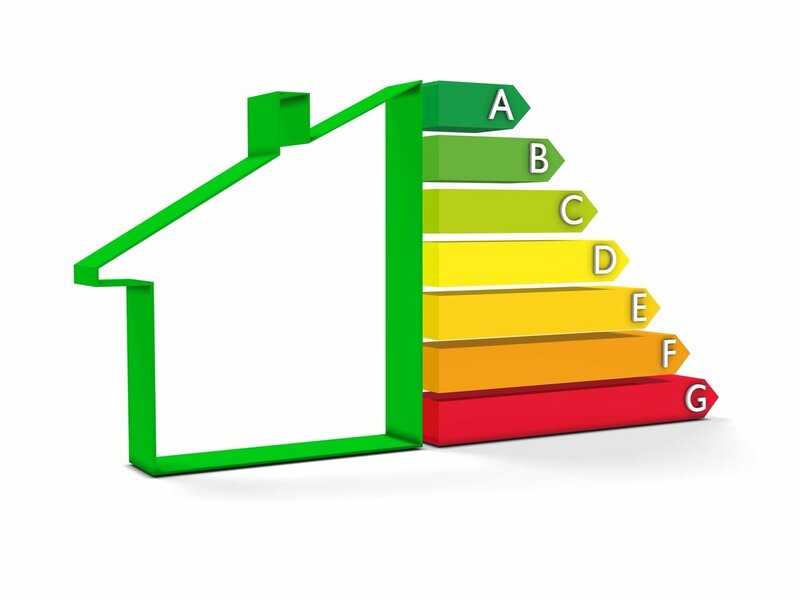 An EPC is of benefit as it ensures that homes are meeting efficiency targets as well as allowing home owners to identify areas of their home where they may be able to improve efficiency. Improved efficiency leads to a saving on energy bills and leads to improved comfort. Due to global warming and resulting government regulation there is an increased awareness of the environmental impact of increased energy efficiency. We know that 40% of heat is lost through the walls and roofs of domestic and non-domestic buildings and most of us are happy to do our bit to reduce this. 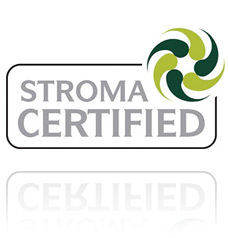 What is a commercial, or a Non Domestic EPC? From 1st October 2008, all non-domestic buildings on construction, sale and rent need a Non-Domestic Energy Performance Certificate (NDEPC) and a Recommendation Report (RR). This information helps owners and occupiers make their building more energy efficient and allow potential buyers and tenants to compare the energy performance of different buildings. 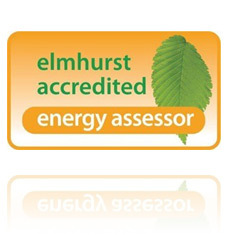 A & C Energy Surveys Ltd carries out both Domestic and Non-Domestic EPC surveys in Oakham.